In May of 2015, the fourth grade class at St. Andrew's School of Math and Science launched an unmanned boat off the shores of South Carolina. After traveling close to 4000 miles over the course of around eight months, the "Carolina Dreamer" eventually made landfall in Wales, all the way on the opposite side of the Atlantic Ocean. About a week ago, I was on the beach with my son and we saw a little boat come sailing in on the waves. We pulled it out and stored it safety. My daughters go to school in Borth and were really excited about the finding. I will take it to the school tomorrow morning and explain the story. Very exciting to have found and to give news to the children at your school. Before launching the boat, students had loaded the "Carolina Dreamer" with a time capsule full of items and equipped it with a GPS tracker. The ship made its first unplanned stop in Bermuda less than a week after its departure, and was released back into the sea shortly after. 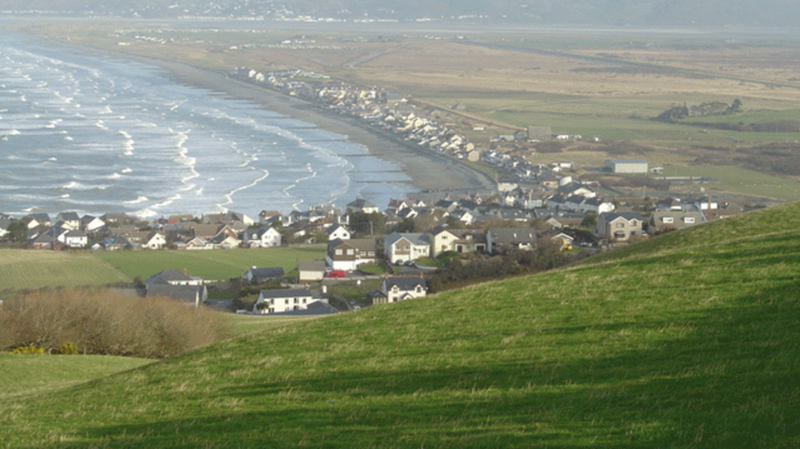 Despite lacking a motor and losing its sail along the way, the boat was able to eventually find its way to the coastal town of Borth earlier this month. School officials are now planning to have the "Carolina Dreamer" set sail once again, this time in the direction of home.